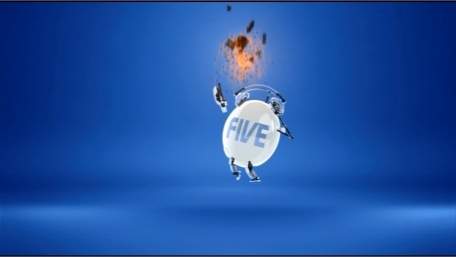 A special ident used to advertise the new series of the Hotel Inspector in 2009. 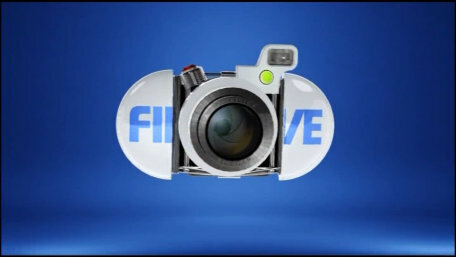 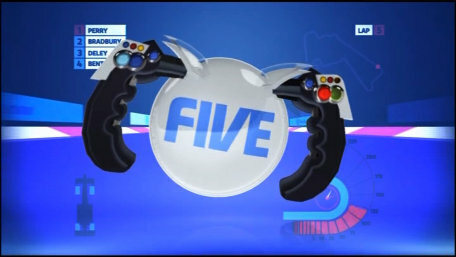 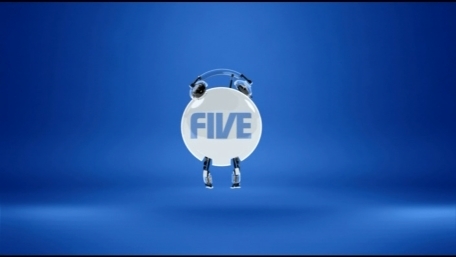 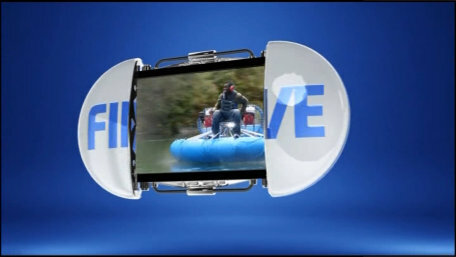 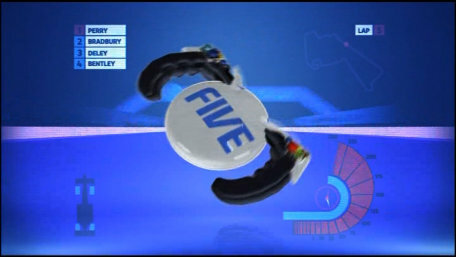 A special ident used to advertise the new series of The Gadget Show in 2009. 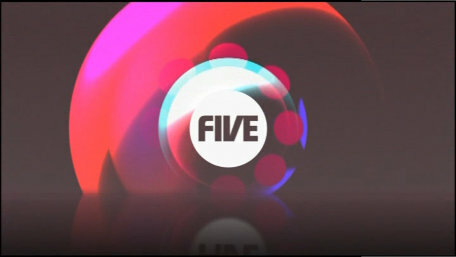 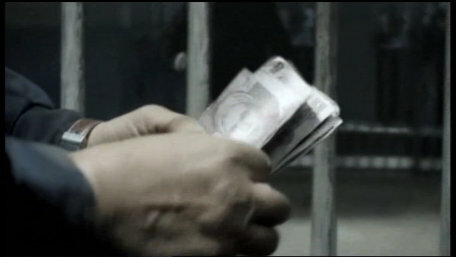 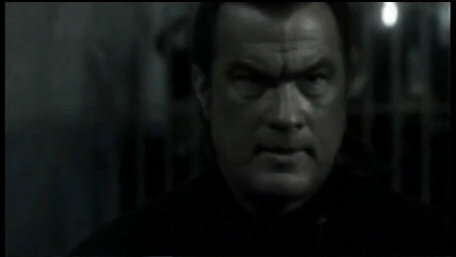 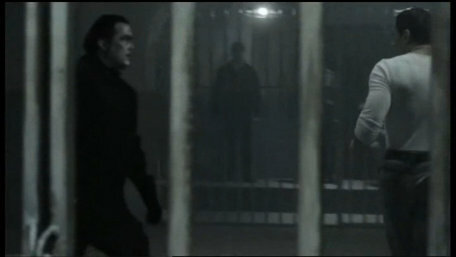 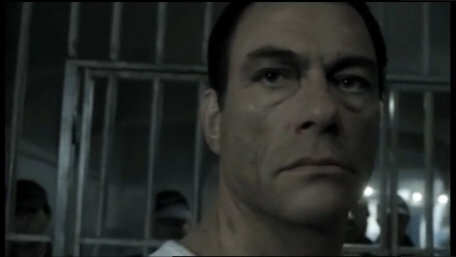 A special ident used to advertise the new series of films featuring the two actors in 2009.